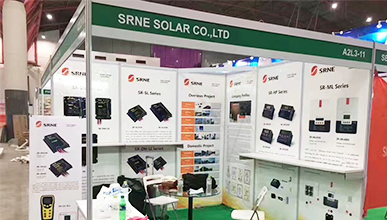 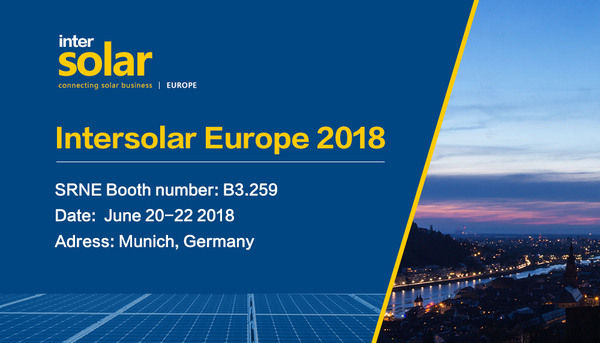 SRNE SOLAR CO., LTD, established in 2009,is a state level high-tech enterprise that integrates R&D, manufacturing and sales of solar charge controller, solar lighting controller, offgrid hybrid inverter, etc. 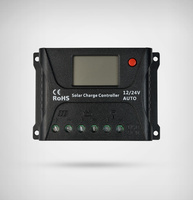 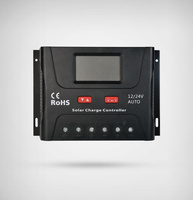 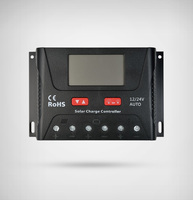 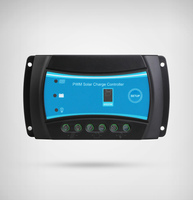 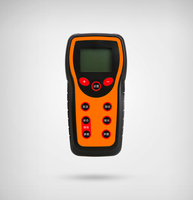 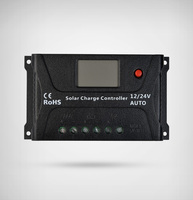 At present,SRNE is the world’s leading supplier of solar controller. 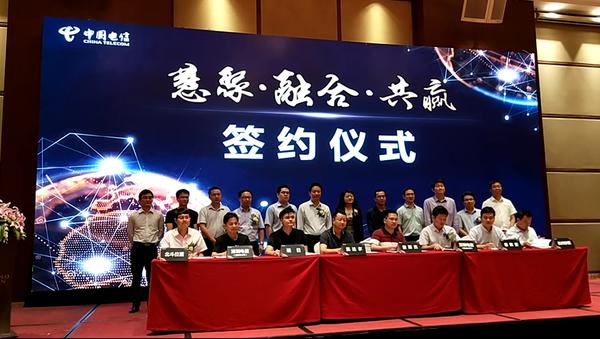 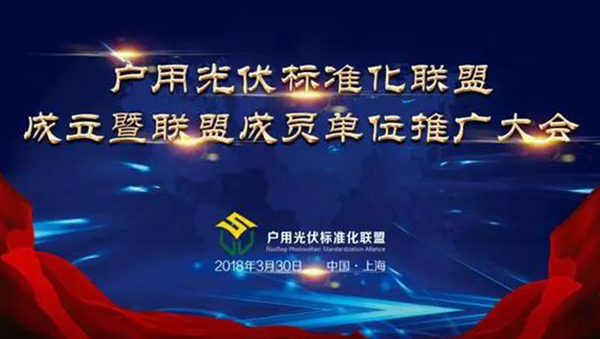 SRNE products won the global customers’ trust because of the stable running and excellent performance, Which is not only popular in China, but also North America, Europe, Australia, Africa, Southeast Asia and other region. 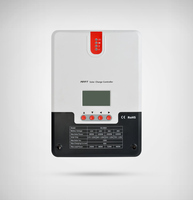 In 2017, SRNE enter into offgrid hybrid inverter market. 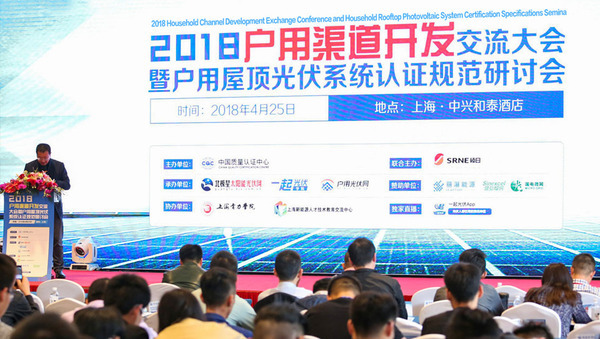 After detailed product planning and long-term developing cycle, SRNE offgrid hybrid inverter is ready to come into the market. 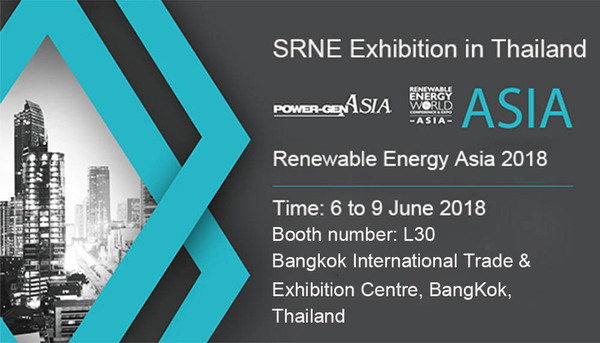 R&D and product based, along with the excellent after-sale service, SRNE are devoting to promote the new age of solar applications.